Since the beginning of Frozen Plasma the band has always managed to pack intelligent texts into their warm catchy melodies and pumping club beats. 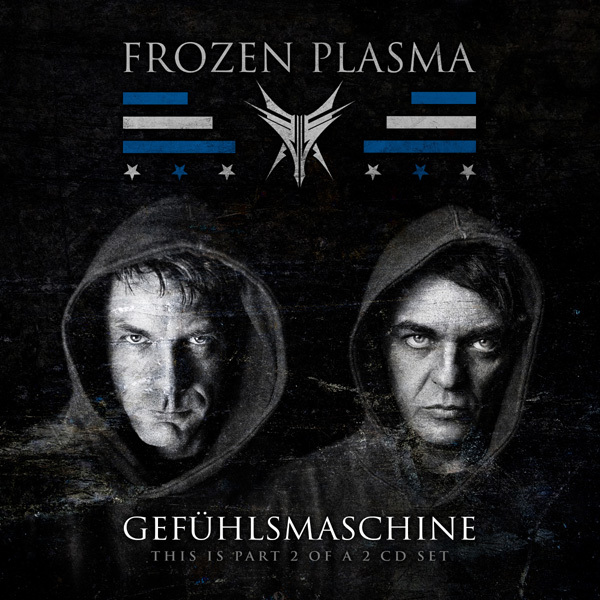 Songs like Tanz die Revolution, Warmongers or Murderous Trap stand in this tradition and so is the second single taking off their forthcoming album, entitled „Gefühlsmaschine“, an artifact which means something like „machine of feelings“. A massive floor smash which covers a serious term - mixing the virtual and real world, virtual and actual reality, an escape into a dream world. „Gefühlsmaschine“ as a physical release is part TWO of a two CD set which belongs together inseparable.